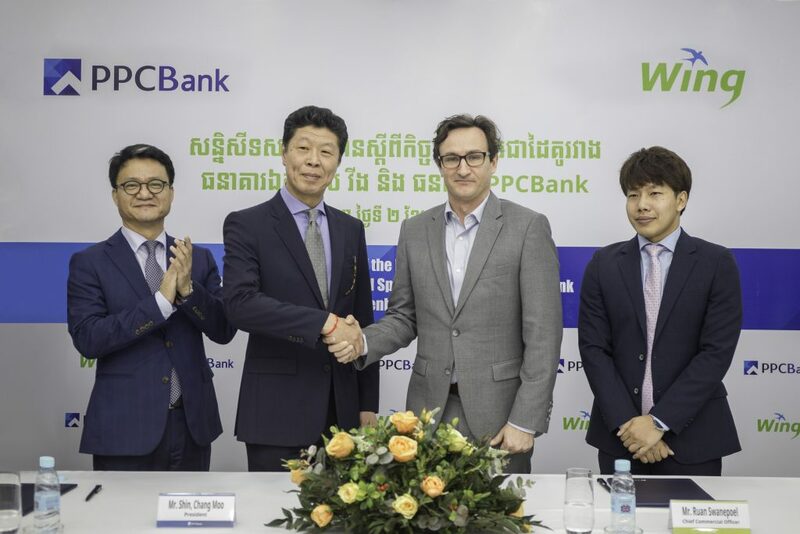 Phnom Penh, 2 April, 2018 – PPCBank and Wing Limited Specialized Bank have teamed up to provide new choices for money transfers internationally– from South Korea to Cambodia and locally, within Cambodia. The PPCBank – Wing partnership increases customers’ options for transferring money to their loved ones who live in rural areas. 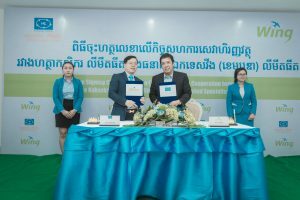 This new partnership provides a new option for transferring money from South Korea to Cambodia, offering financial freedom and ease of managing finances for the approximately 45,000 Cambodian migrants living and working in South Korea. 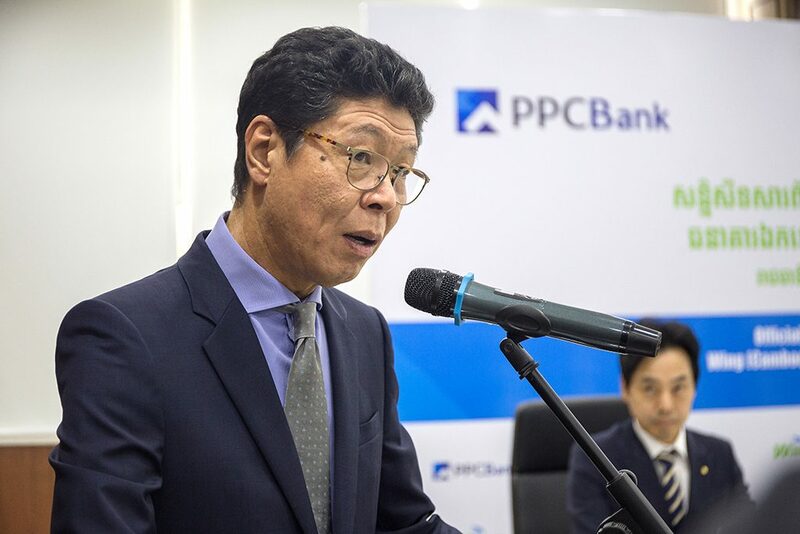 Cambodians in South Korea will be able to send money back home by using PPCBank’s mobile banking application starting immediately. In the near future, they will be able to do it utilizing channels of Jeonbuk Bank to transfer money in real time. 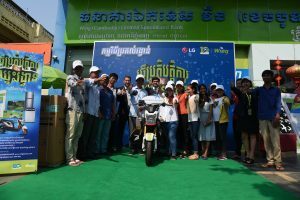 Money can be seamlessly transferred between the two countries and beneficiaries can receive funds anywhere and anytime in Cambodia via Wing Money App or through Wing’s 5,000 Cash Xpress network nationwide. Money can also be transferred from their PPCBank account to any Wing account. 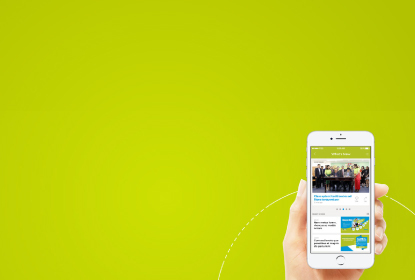 The transfer can be initiated via PPCBank’s mobile banking app, smartBiz software, or in person at any PPCBank branch. Indeed, providing an inclusive financial solution for this population is the common mutual objective of PPCBank and Wing. This partnership marks the first collaboration between Wing and PPCBank. 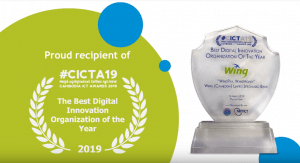 “We are always looking for ways to enhance efficiency of flow of funds for our customers and offer new payment solutions,” said Ruan Swanepoel, Wing’s Chief Commercial Officer. “We are strengthening our remittance service and making sure that we provide our customers the choice, the security and the convenience that they want” Mr. Ruan added. Money can be transferred directly to a Wing account or to be collected at one of Wing’s 5,000 Cash Xpress agents nationwide via a secure 8-digit code.